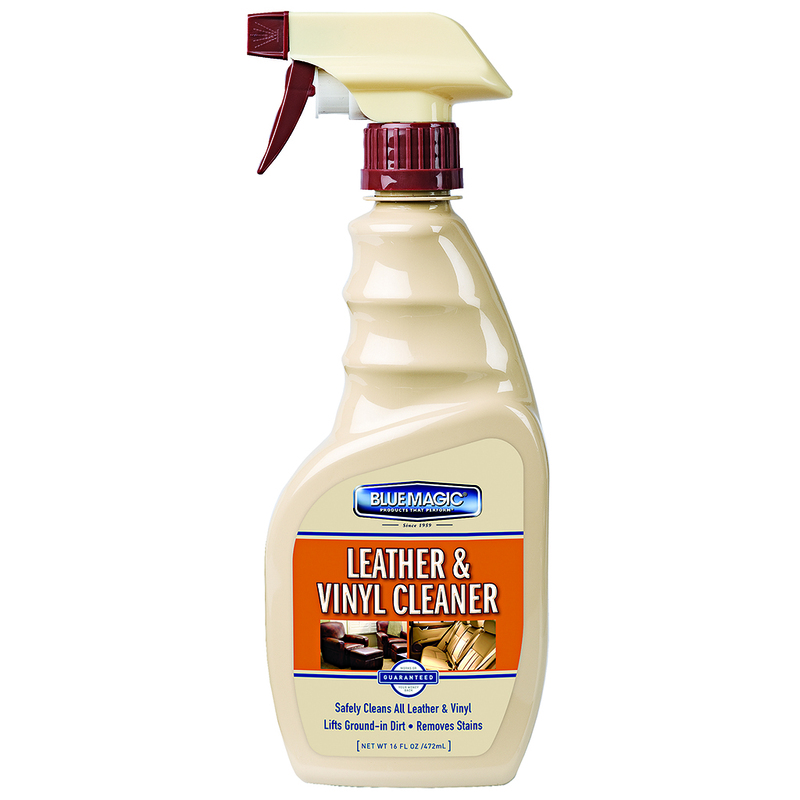 "35100-Leather Cleaner 16 Ounce Leather gets dirty! 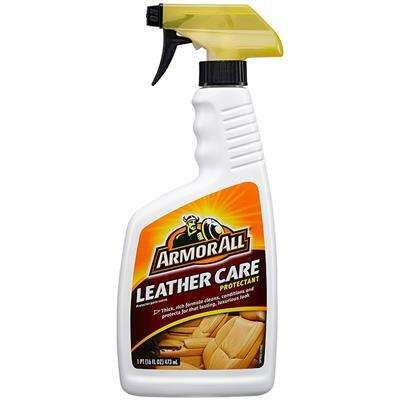 All leather—automobile interiors, footwear, sports equipment, handbags—is constantly exposed to dirt, sunlight, heat and humidity. Leather goods can be an expensive investment, but will look their best and last longer if protected with proper care. Leather gets dirty! All leather—automobile interiors, footwear, sports equipment, handbags—is constantly exposed to dirt, sunlight, heat and humidity. Leather goods can be an expensive investment, but will look their best and last longer if protected with proper care. 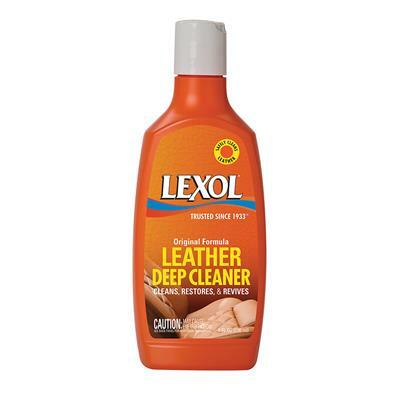 Lexol pH-balanced Cleaner is purely a cleaner. 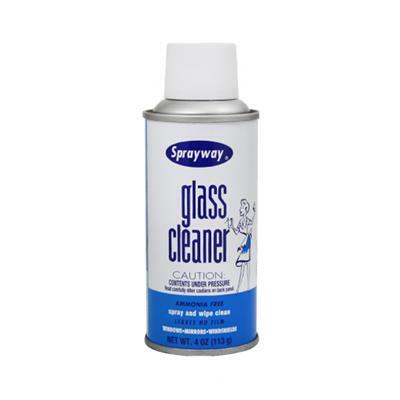 There are NO silicones, alcohols, waxes, oils, or additives in our product that would interfere with its cleaning action or cause dirt to be trapped in the leather. 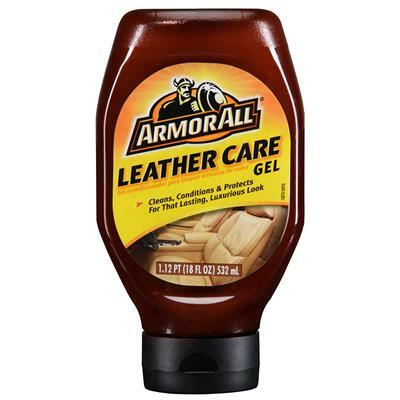 Our pH-balanced formula maintains the pH range of leather itself, which means it cleans leather safely as well as the stitching and other fibers that hold leather together. 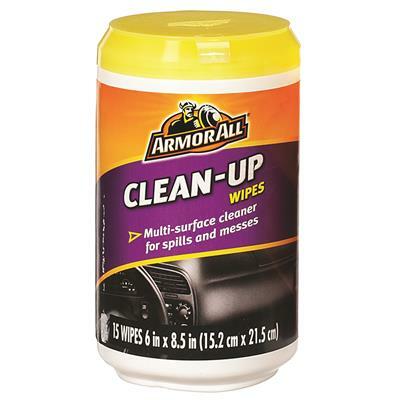 Its foaming action loosens and lifts dirt so it can be easily wiped away, leaving no tacky residue. 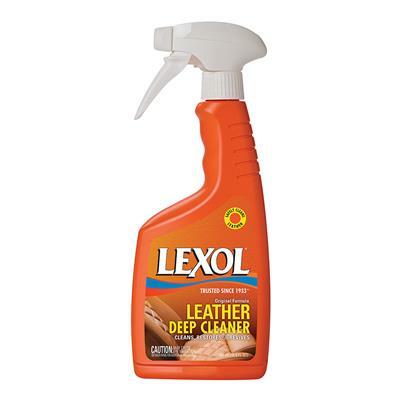 Lexol Cleaner restores leather's appearance through a deep clean, thus preparing leather to maximize the benefits of Lexol Conditioner.